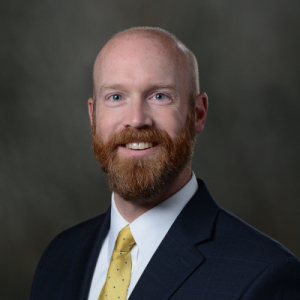 The National Heart, Lung and Blood Institute awarded Tim Girard, MD, MSCI, a U01 grant to conduct a series of multicenter, hybrid effectiveness-implementation trials. He aims to identify the optimal strategy for promoting the use of post-extubation, noninvasive ventilation among high-risk patients recovering from acute respiratory failure. The U01 grant trials will lead to the development of one major clinical trial with the potential to improve outcomes for the hundreds of thousands of patients with acute respiratory failure. Girard's work is of particular relevance being that nearly 800,000 patients require invasive mechanical ventilation each year in the United States. Of these, a substantial proportion remain at high risk for extubation failure. For these vulnerable patients, extubation directly to noninvasive ventilation reduces the risk of recurrent respiratory failure, reintubation, and death.